Auto arc length control and use CO₂ shielding for vertical seam welding. 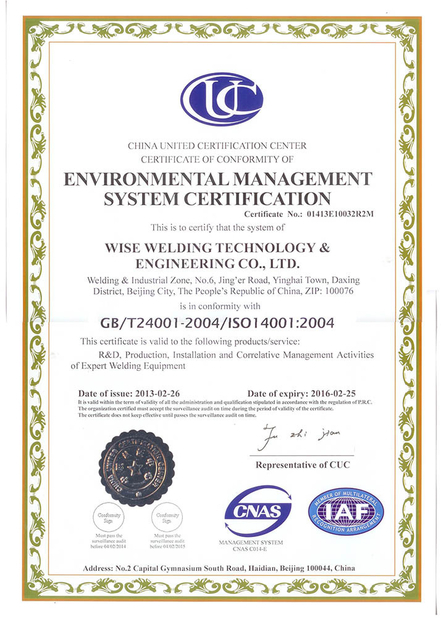 Adopt electro-gas welding and it can realize one side welding and both side one-time formation. 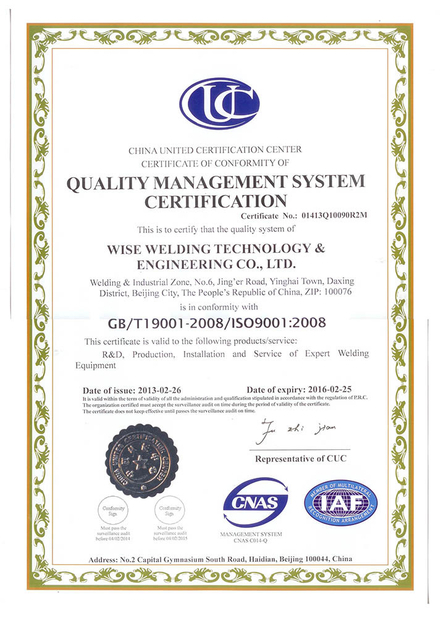 Good welding quality, high productivity and low cost. 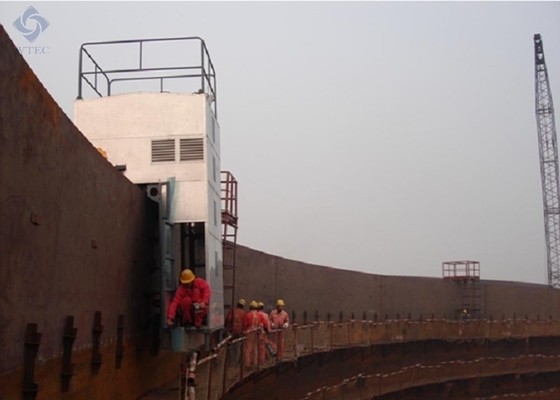 Used for the fabrication of oil storage tanks and ships.